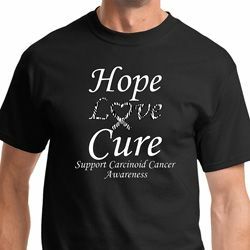 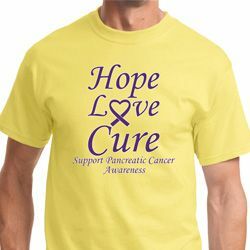 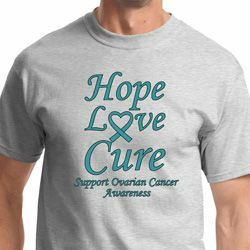 Buycoolshirts honors all who have been touched by the unbalanced confusion of Breast Cancer in our Breast Cancer Awareness Section! 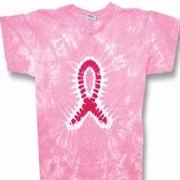 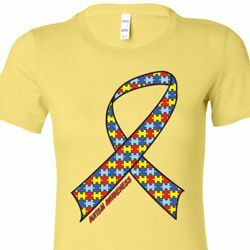 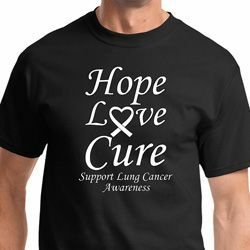 Leading our march towards regaining spiritual and physical equilibrium are empowering T-Shirts with inspiring slogans, Pink Ribbons, stunning Tie Dye design, explosive Dyenomite Tie Dye Tees, feminine Tank Tops, Hats, Visors, Hoody Sweatshirts, glorious sequined Hoodies, delicate Tie Dyed Camisoles and more! 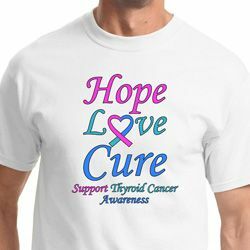 We truly believe with divine hope, love, acceptance, fearless living, forgiveness, creativity and joy partnered with positive thinking, exercise and supreme nutrition together with medical guidance, we can overcome Breast Cancer!